French presidential candidate Emmanuel Macron's campaign said on Friday it had been the target of a "massive" computer hack that dumped its campaign mails online 1½ days before voters go to the polls to choose between the centrist and his far-right rival Marine Le Pen. Some nine gigabytes of data were posted by a user called EMLEAKS to Pastebin, a document-sharing site that allows anonymous posting. It was not immediately clear who was responsible for posting the data or if any of it was genuine. In a statement, Macron's political movement En Marche! (Onwards!) confirmed that it had been hacked. "The En Marche! Movement has been the victim of a massive and co-ordinated hack this evening which has given rise to the diffusion on social media of various internal information," the statement said. 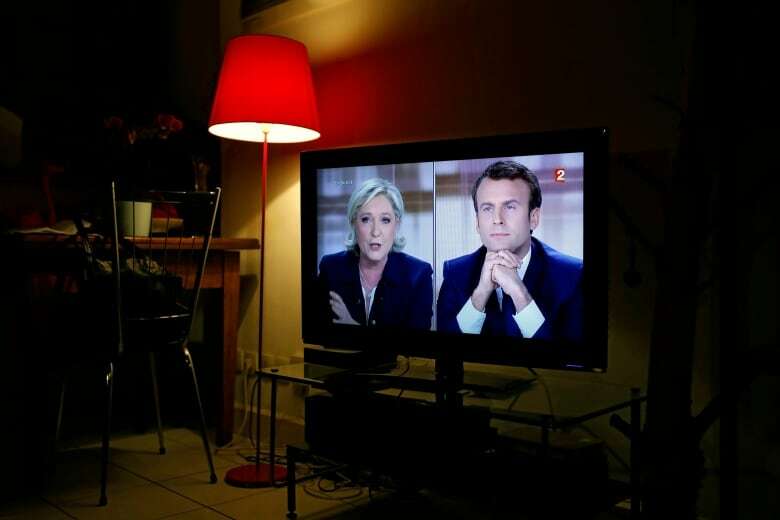 An interior ministry official declined to comment, citing French rules that forbid any commentary liable to influence an election, and which took effect at midnight French time on Friday. Comments about the email dump began to appear on Friday evening just hours before the official ban on campaigning began. The ban is due to stay in place until the last polling stations close on Sunday at 8 p.m. French time. Opinion polls show independent centrist Macron is set to beat National Front candidate Le Pen in Sunday's second round of voting, in what is regarded as France's most important election in decades. The latest surveys show him winning with about 62 per cent of the vote. Macron's team has complained in the past about attempts to hack its emails during a fraught campaign, blaming Russian interests in part for the cyberattacks. On April 26, the team said it had been the target of a series of attempts to steal email credentials since January, but that the perpetrators had so far failed to compromise any campaign data. 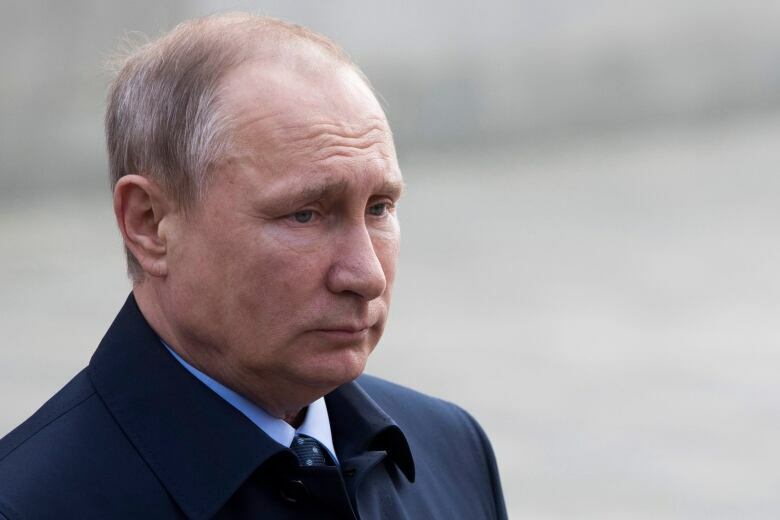 In February, the Kremlin denied that it was behind any such attacks, even though Macron's camp renewed complaints against Russian media and a hackers' group operating in Ukraine. In its statement on Friday, En Marche! said that the documents released online showed only the normal functionings of a presidential campaign, but that authentic documents had been mixed on social media with fake ones to sow "doubt and misinformation". "The seriousness of this event is certain and we shall not tolerate that the vital interests of democracy be put at risk," it added. The French presidential election campaign is not the first to be overshadowed by accusations of manipulation via computer hacking and cyberattacks. U.S. intelligence agencies said in January that Russian President Vladimir Putin had ordered hacking of the Democratic National Committee and the chairman of Hillary Clinton's Democratic campaign to influence the election on behalf of Donald Trump, her Republican rival who went on to win the U.S. presidency. 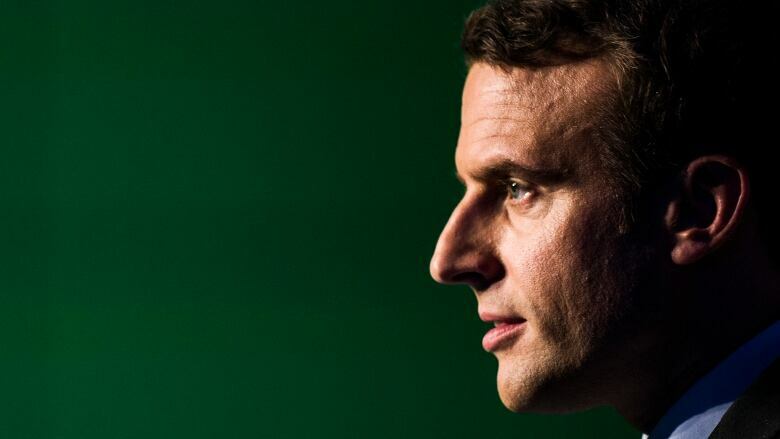 On Friday night as #Macronleaks buzzed around social media, Florian Philippot, deputy leader of the National Front, asked on Twitter; "Will Macronleaks teach us something that investigative journalism has deliberately silenced?" Macron spokesman Sylvain Fort, in a response on Twitter, called Philippot's tweet "vile." Les <a href="https://twitter.com/hashtag/Macronleaks?src=hash">#Macronleaks</a> apprendront-ils des choses que le journalisme d'investigation a délibérément tues ? Effrayant ce naufrage démocratique.